Grilling Season is Finally Here! 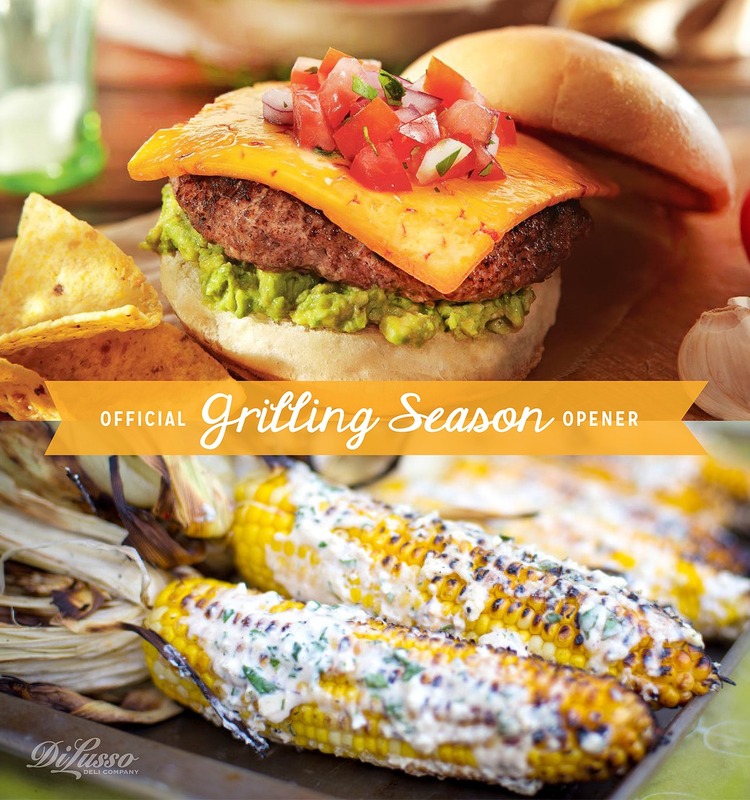 Add some unique and authentic flavor to your flame-broiled burgers with a slice of DI LUSSO® Chipotle Cheddar deli cheese. Serve with Mexican Grilled Corn (Elotes). Elotes: Grilled corn, rolled in butter, brushed with mayonnaise, and sprinkled with grated Cotija cheese (or parmesan), lime juice, and chili powder.